According to a software update schedule posted by Telus (very large Canadian telecomm company), Android 7.0, more popularly known as Nougat, will be available starting August 22. Please, excuse me while I furiously check my calendar. Mother of God, that’s next Monday. Have the boys in the lab confirm this! 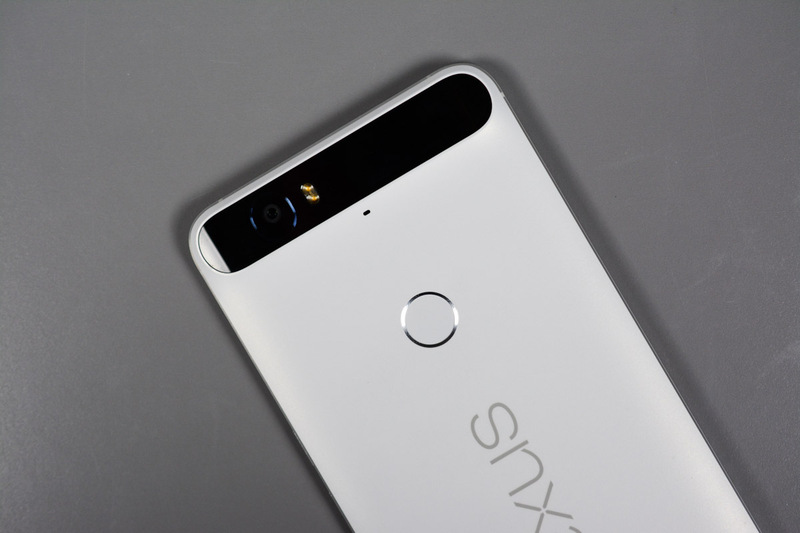 As listed, the “Android N Update” will be available for the Huawei-made Nexus 6P and LG-made Nexus 5X. While this is by no means a confirmation directly from Google, and even Telus states that these times could be subject to change, we have a hunch that August 22 is spot on. Telus has a decent track record with these things. With this information now out there, be sure to have your Nexus devices fully charged and ready for flashing come Monday. A new beginning is upon us, friends. I hope you are as excited as I am.